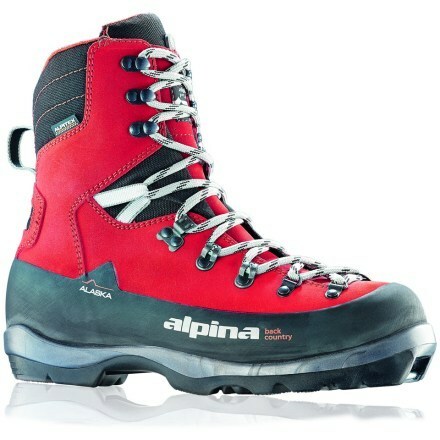 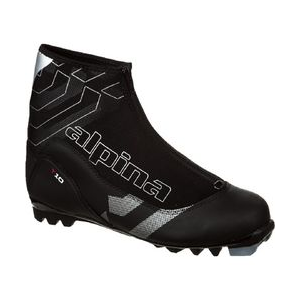 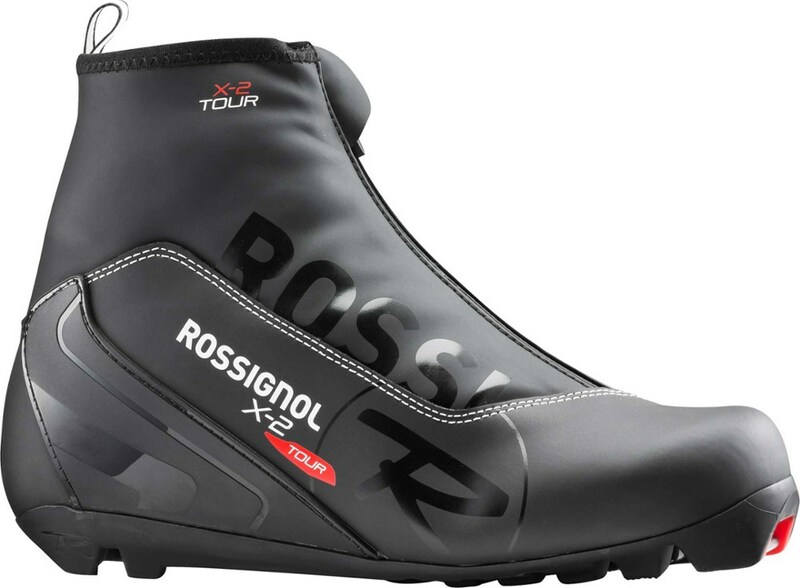 The popular X5 is a versatile recreational touring boot with a free-hinge cuff for stability and insulation for comfort and warmth. 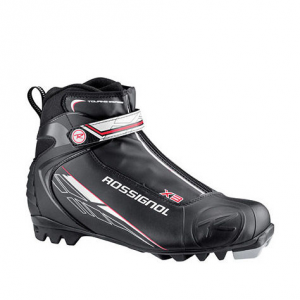 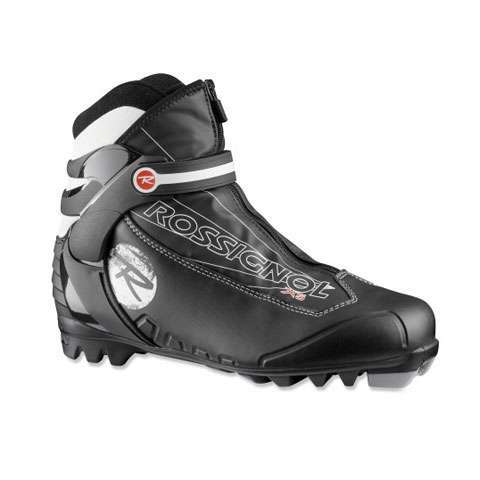 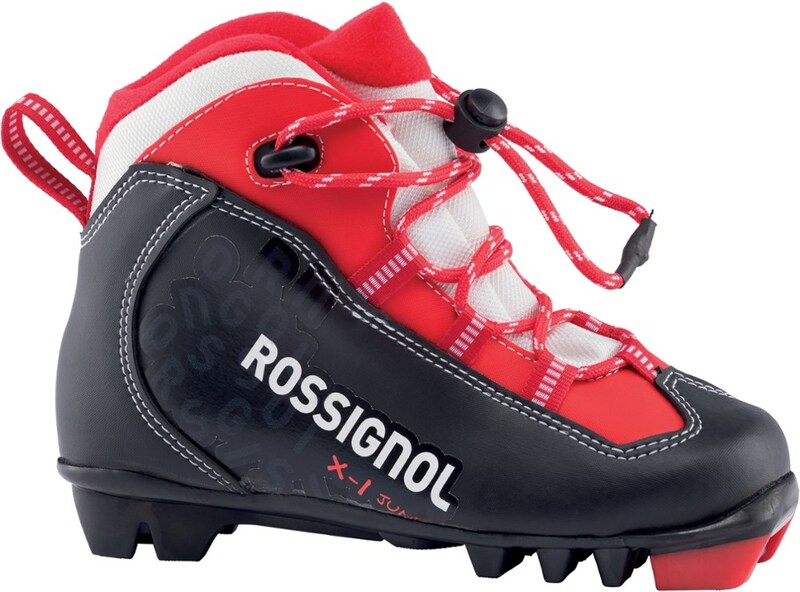 The Rossignol Men's X-5 is not available from the stores we monitor. 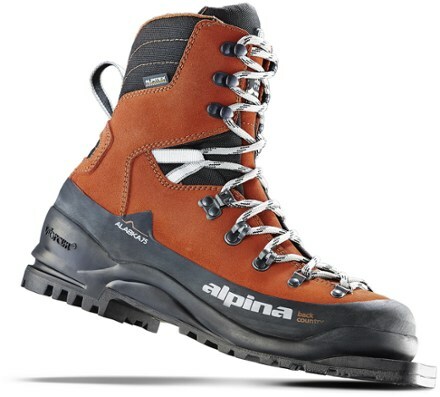 It was last seen February 16, 2019	at REI.